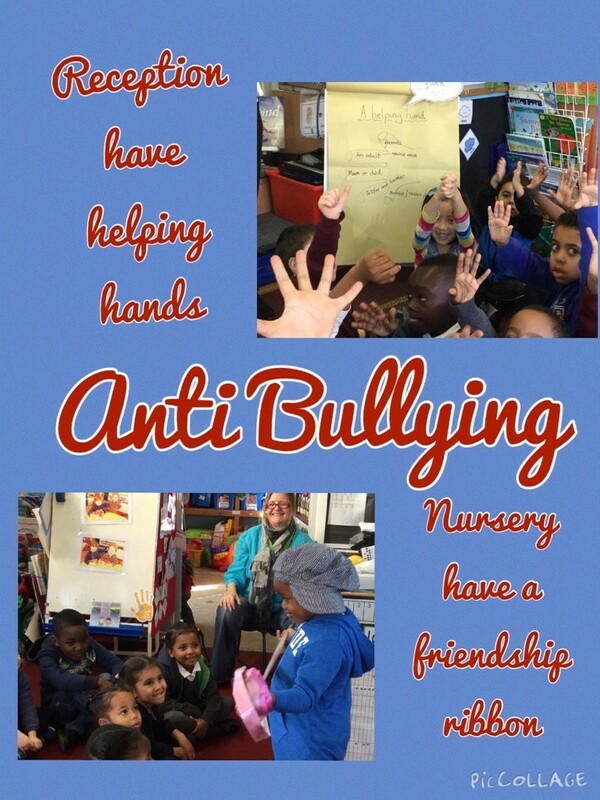 This week 16th-20th November is #antibullyingweek in England, coordinated by the Anti-Bullying Alliance. The theme is ‘Make a Noise about Bullying’. As part of our corporate responsibility, we are committed to working in partnership with our local communities and various charitable organisations. 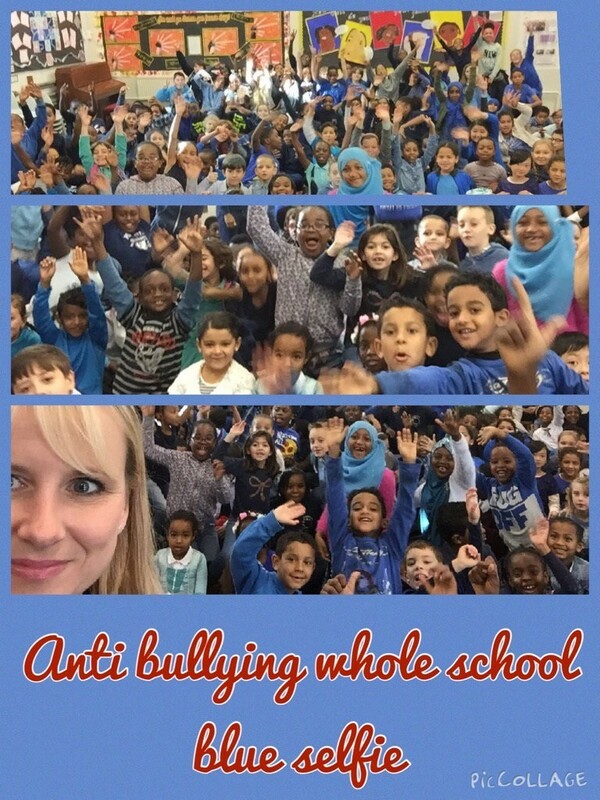 Today we are supporting Herbert Morrison Primary School in Lambeth, in raising awareness on the impact of bullying this week as they partner with YoungMinds and Anti-Bullying Alliance. 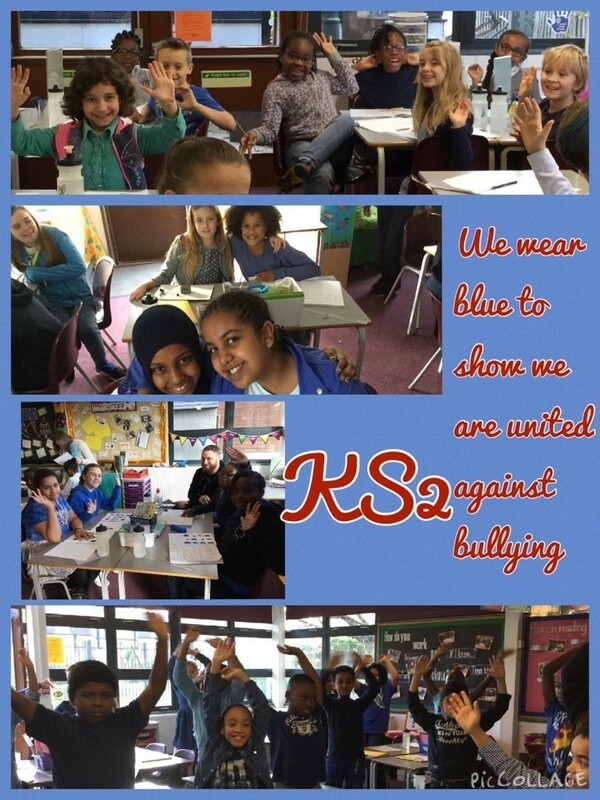 The pupils today are wearing blue to show that they are united against bullying. 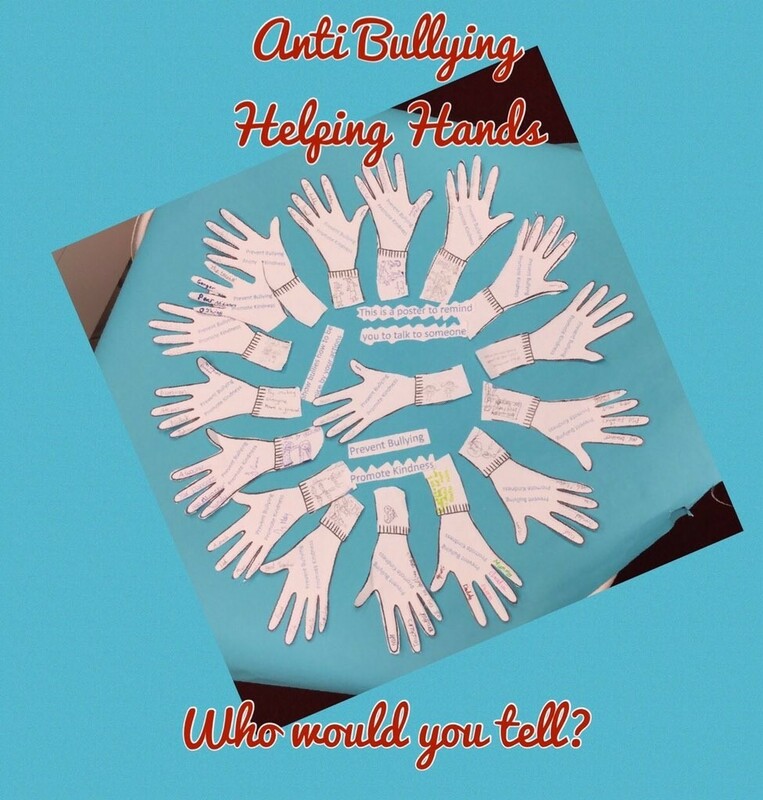 They will be learning all about bullying this week so their teachers know what to do to help stop and prevent it. Parents and carers have also been advised on how to talk about bullying with their children with anti-bullying tips provided by the Anti-Bullying Alliance. According to the Anti-Bullying Alliance, National Children’s Bureau, and YoungMinds, nearly half of young people who were bullied at school experienced mental health issues including anxiety, depression, self-harm and suicidal thoughts.